As NVIDIA Corporation (NASDAQ:NVDA) stock has met a new found volatility, often times surrounding differing views from Wall Street analysts, a deft hand and a clever option investor may have an opportunity to profit from the stock swings, irrespective of the direction. 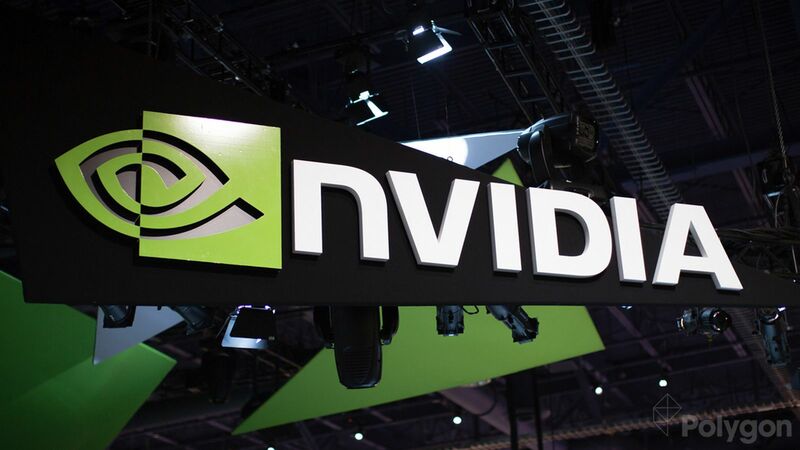 The volatility in NVIDIA Corporation (NASDAQ:NVDA) shares over the last year and even pinpointing down to the last six-months has opened up an opportunity in the option market. Here are the results of owning naked options in NVIDIA over the last year -- we're looking at out-of-the-money strangles, and always avoiding earnings. Just owning out of the money options has returned nearly 80% over the last year -- but there's a huge risk in this approach. It's remarkable, but these are the realities of option trading. The results went from a 79.7% gain, to a 95.5% gain by reducing risk -- that is, by selling options against the long options. Now we see a 65.8% return as the stock has returned 48% -- and again, this strategy does not make a stock direction bet -- either way will do, volatility is the key. The author is long stock in NVIDIA Corporation (NASDAQ:NVDA) as of this writing.